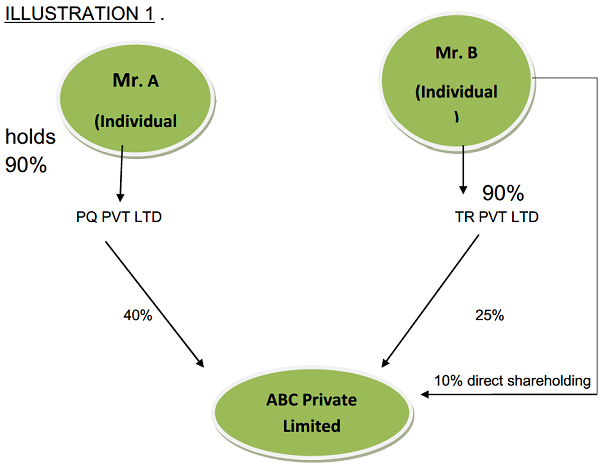 As Mr. A is holding a total of 36% shares indirectly (through PQ Private Limited) in ABC Private Limited, constituting more than 10% of the total shareholding of ABC Private Limited, therefore he shall be required to file BEN-1 with ABC Private Limited. > Mr. B (90*25%) + 10% = 32.5% Indirect and Direct shareholding by Mr. B. As. Mr. B is holding a total of 32.5% shares in ABC Private Limited, i.e 10% direct holding and 22.5 indirectly (through TR Private Limited) which is more than 10% of the total shareholding of ABC Private Limited, therefore he shall be required to file BEN-1 with ABC Private Limited. As. 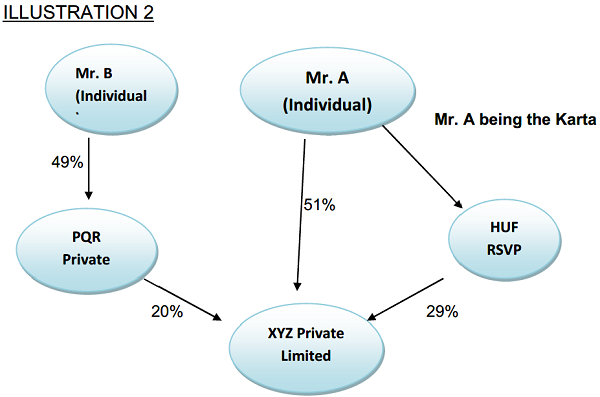 Mr. A is holding a total of 80% shares in XYZ Private Limited, i.e 51% direct holding and 29% indirectly (through the HUF RSVP in which he is the Karta) which is more than 10% of the total shareholding of XYZ Private Limited, therefore he shall be required to file BEN-1 with ABC Private Limited. 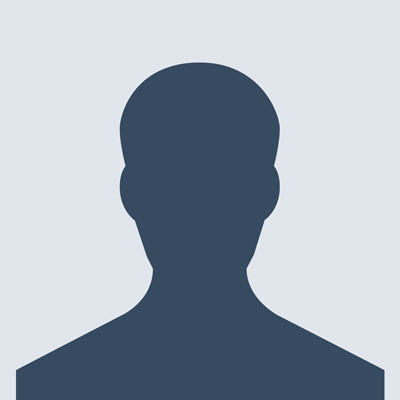 As Mr. B does not hold the majority stake in M/s PQR Private Limited, the Corporate member of XYZ Private Limited, therefore there shall be no requirement to file BEN-1 with XYZ Private Limited, as there is no direct and indirect holding of Mr. B in XYZ Private Limited. As. 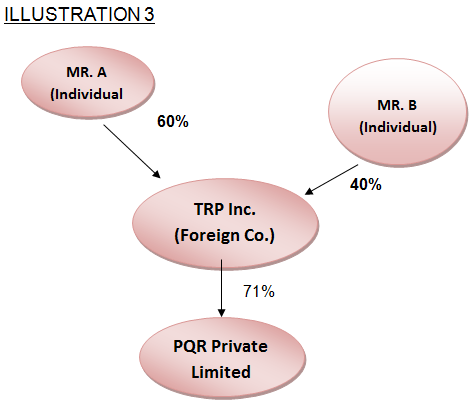 Mr. A is holding a total of 42.6% shares in PQR Private Limited, indirectly (through TRP Inc., foreign holding Company of PQR Private Limited) which is more than 10% of the total shareholding of PQR Private Limited, therefore he shall be required to file BEN-1 with PQR Private Limited. As Mr. B does not hold the majority stake in TRP Inc., the Corporate member of PQR Private Limited, therefore there shall be no requirement to file BEN-1 with PQR Private Limited, as there is no direct and indirect holding of Mr. B in PQR Private Limited. However, as per exemption under rule 8 of the (Significant Beneficial Owners) Amendment Rules, 2019 where by holding reporting Company has been exempted, therefore, PQR Limited shall be required to give the detail of its holding Company along with its shareholding in Form BEN-2. 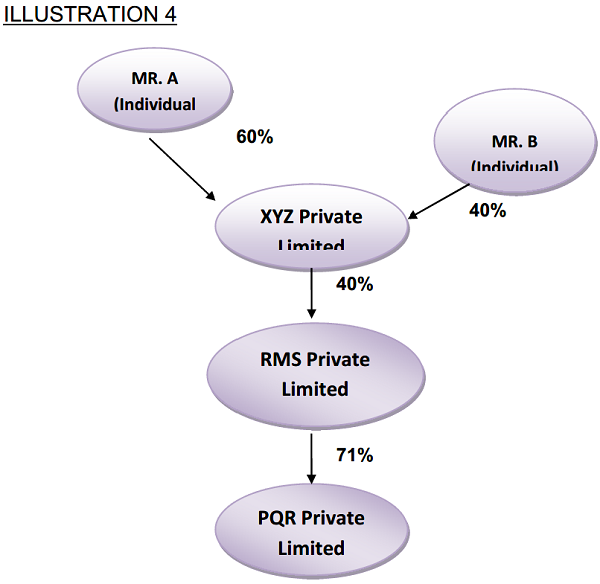 As Mr. B does not hold the majority stake in XYZ Private Limited, the Corporate member of RMS Private Limited, therefore there shall be no requirement to file BEN-1 with RMS Private Limited, as there is no direct and indirect holding of Mr. B in RMS Private Limited. You may kindly contact us at info@jainandpartners.com in case of any query.